HP, We sell only quality products, TOKYO PC serving since 2003. 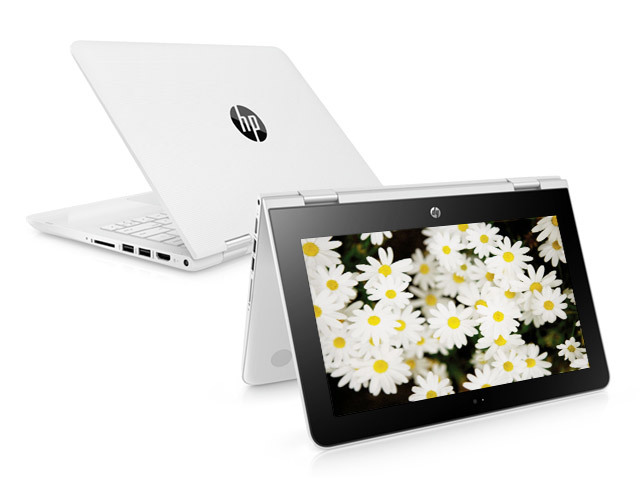 Minimum quantity for "HP NOTEBOOK X360 CONVERTIBLE" is 2. KEYBOARD LAYOUT ENGLISH AND JAPANESE. Refurbished Laptop > Same as new power adapter included. warranty 30 days.